As part of the Bojack team that won the pitch, I wrote the very first tweets, concepted launch ideas, and sat with the show creators to help set the tone. I was lucky enough to live and breathe in that anthropomorphic world from ground zero. We created a website that spoke for itself in 90's style. 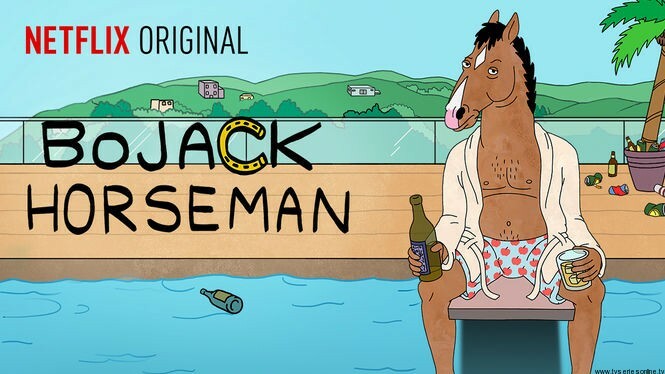 ..and it made some headlines: "Netflix Creates the Best Worst Website for Its New Cartoon, BoJack Horseman A disturbing flashback to the '90s Internet "
BoJack Horseman's social accounts were knee-deep in pop culture. From commenting on Miley’s twerking to trying to get buddy buddy with Bill Murray. Always uncut. And unfiltered. A Turkish shoe brand—Ayakkabı Dunyası, Foot Locker of Turkey— sponsored my trip to New York. In exchange, I wore their shoes to the award show and shared some tweets.